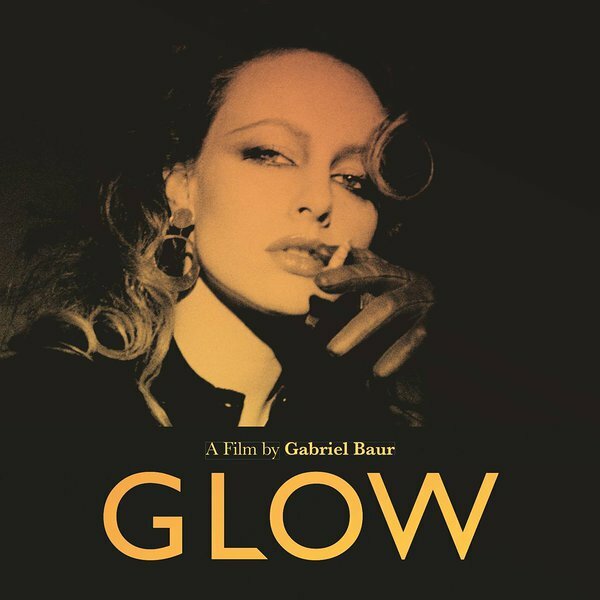 On Friday, 29th September will be the world premiere of GLOW at the 13. Zurich Film Festival. This has been a fantastic journey and a truly inspiring collaboration with Gabriel Baur and everyone involved in this project.